Pilots will start to feel the pressure with every round of racing. Just 4 events to go after this weekend of racing, so boys and girls… Bring Your BEST! Paul Miller founded Paul Miller Custom Pools in 1982 in Fort Worth, Texas. Paul’s background in the swimming pool industry began in the same place nearly a decade earlier when he was working summers cleaning and maintaining pools for a small town pool service company. After continuing his education and apprenticing under a local pool builder for several years, Paul realized that he would have to set out on his own in order to fully realize his ultimate goal: To build the highest quality swimming pools using only the best materials and the most skilled craftsmen. 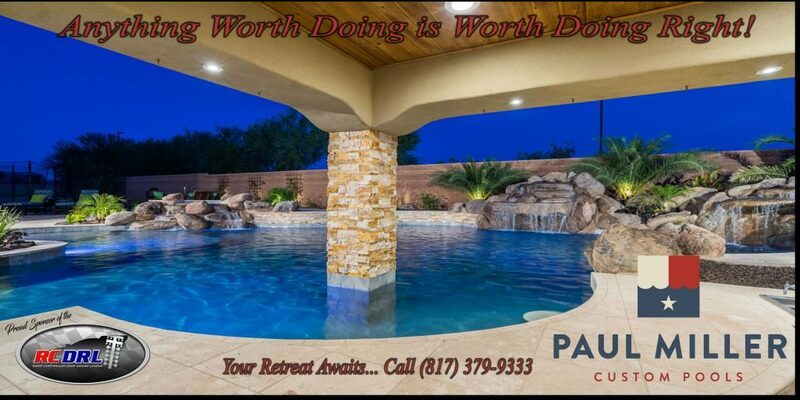 Visit: paulmillercustompools.com or call (817) 379-9333 to learn more! 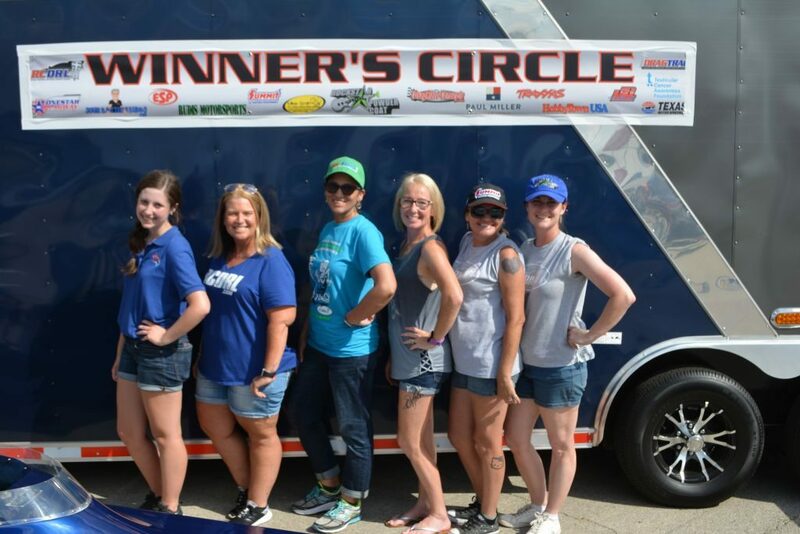 Mares Boys Racing Finds Paradise with 3 Victories; Schmidt Doubles Up, Mercadel, Miller, Bowman, Wren, and Markowski Capture Paradise RC Wins!